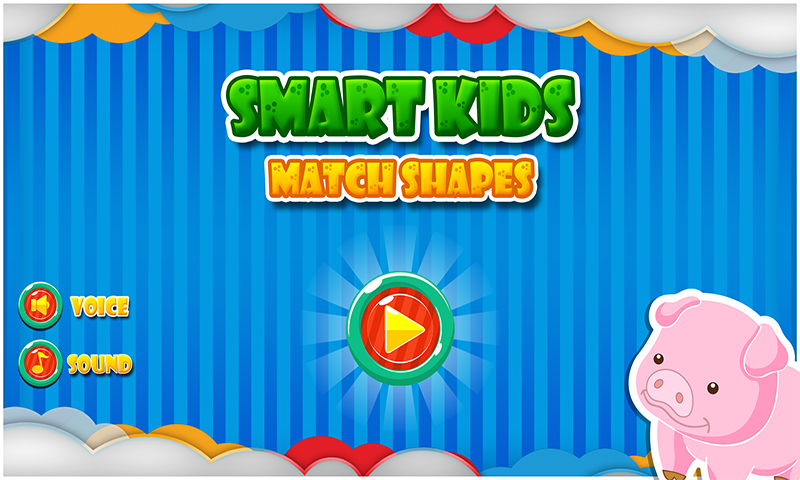 Smart Kids - Match Shapes basically a shape matching game for the little kids. This game will help your kids to identify the different shapes. In our match shape game have the different colors for the kids so it will help kids to also identify the difference between colors. 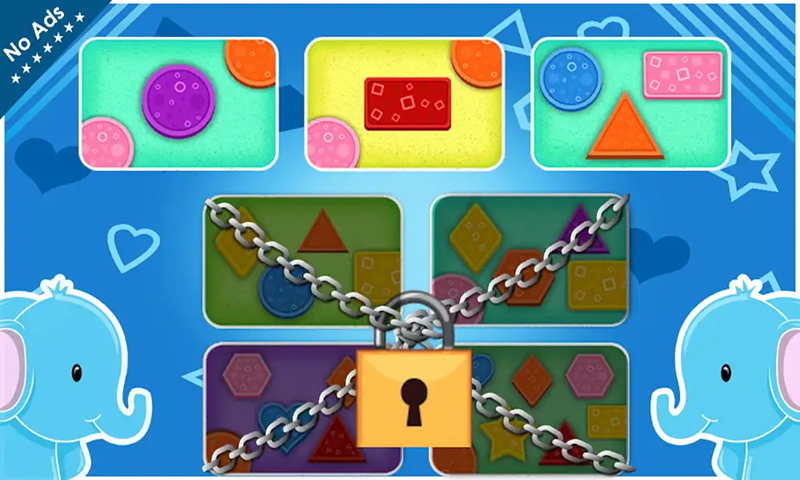 The colorful and best animation layouts of learning color, Shapes, and sizes for kids is the main goal of our developments so we put some cute and cool custom animation of elephant, ant, duck, and many more things that show when kid passed the level. This smart game increases the memory power of little kids so it helps the kids recognize more things like shapes, colors and etc. So we call this smart shape matching game as ability increases game. Smart Kids - Match Shapes have best learning environment because it has the best animal and other animations for put smile on kids face. If your kids scared of something this match shaping game make her/him happy in some seconds, because of all we have in our smart match shaping game is sounds and different animations on every shape matching. Kids always like to play with something colorful objects and watching cartoons. Here this Smart Kids - Match shapes it's not all about shape sorting, yes its also have the difference of shape sizes like small shapes, big shapes, and same size shape, so kids learn about the shape sizes easily. Every true shape sorting gives a voice back for little kids so kids try to speak the shape color and shape name and recognize it forever. Smart Kids - Match Shapes have three different task for little kids. In the first task, they only learn about only circle sizes, color matching, and difference of shapes. This game is easy to understand for any age kids it means there is a very simple way for match blocks and color they only need to drag the shape or block on right object for passing out. 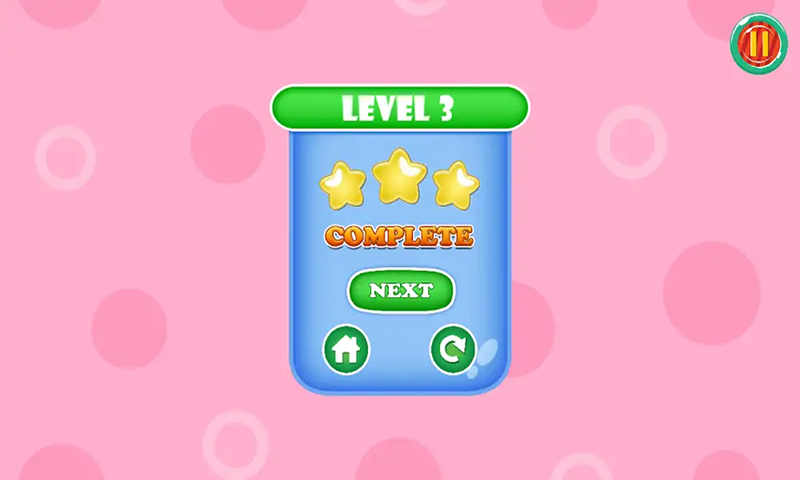 Before going to another level it will show what your kids score for playing the last level into the ranking of three stars. The second task is little difficult from the first one. There are only rectangles and circles based levels inside there. So now the kid is learning two shapes at a time. Other things about this task same as task one. 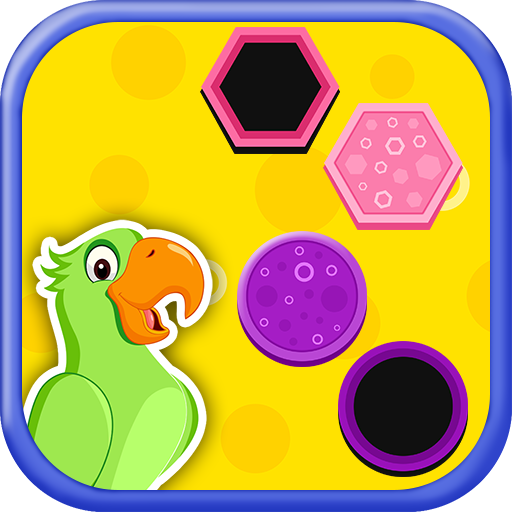 just match blocks and pass the levels easily with some basic learning about shapes, colors, and differences. After passing two task kids are able to find and match color blocks so into the third task there are three different shapes given for matching blocks for kids. This will become little difficult but very useful for little kids they learn something by themselves. Simply in all match block game and color matching block game are working separately with shape or color but here, Smart Kids - Match Shapes not this type of game because we give both shapes and colors together into each level so kids quickly interact with learning both things without taking to much time. ► Just press the start button. ► Click on the task you want to play. ► Simple drag and drop block on an empty one. ◙ Simple understandable layout for any kid. 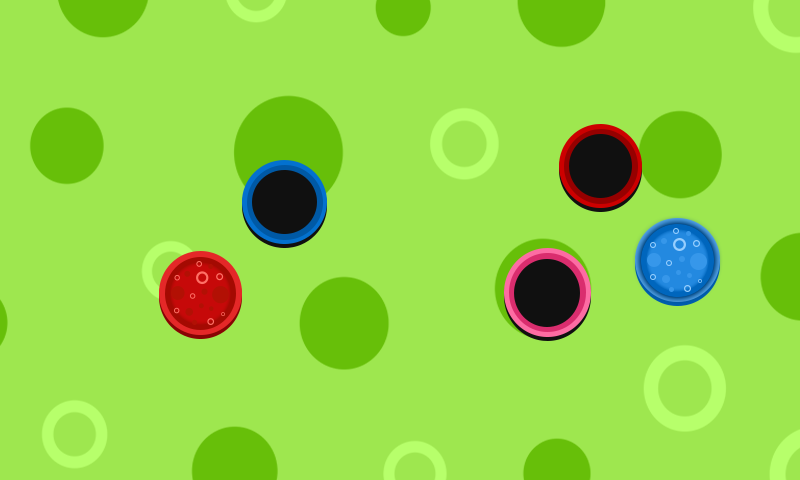 ◙ Attractive sounds and animation. ◙ Track your kid's score using stars. 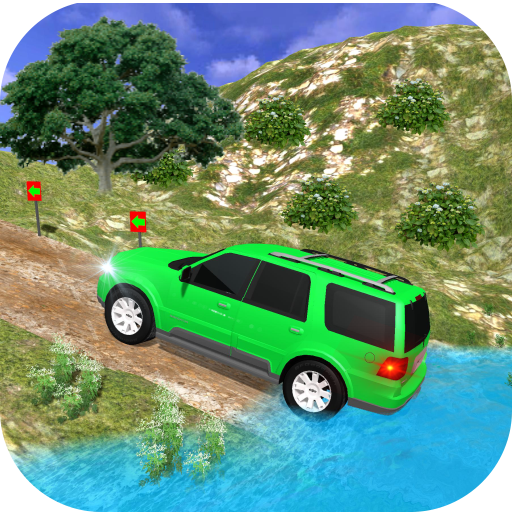 ◙ Unlock More task with buying the full game. 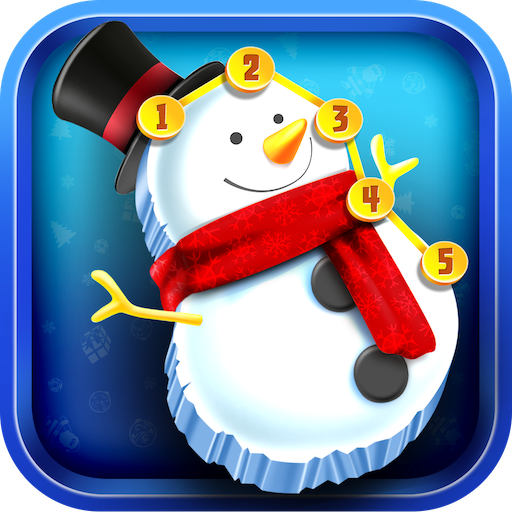 Everyone download this amazing game for your loveable kids and start learning today. For help and support please send direct mail on "Developer Mail Address".